Oh thank heaven, 7-Eleven! 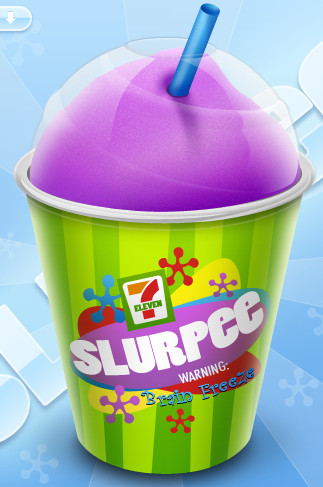 On July 11th tomorrow all participating stores across the United States and Canada they will be giving away special 7.11 oz cups of the frozen treats to celebrate its 83th birthday. It is estimated that a total of five millions cups will be given away world wide in conjunction with many events and more around the nation. I will be grabbing my even with all this humidity and heat.